Keira Knightley was recently seen in the historical drama Colette. 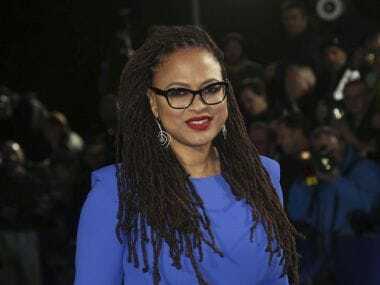 Ava DuVernay was also the first black woman to get a budget of over $100 million to direct a film. 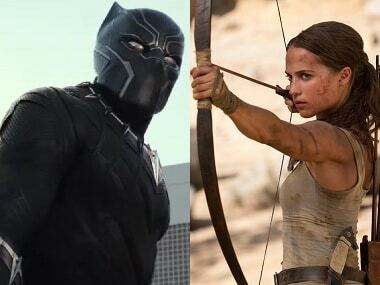 Though Tomb Raider edged past Black Panther with $9.1 million on Friday, the Marvel phenomenon is expected to top the weekend with $27 million. 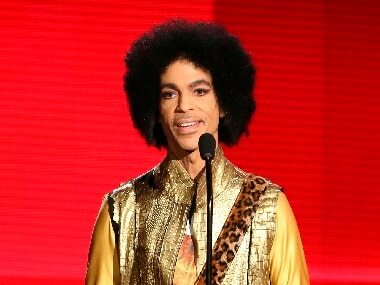 Early reviews for A Wrinkle in Time have been mixed but critics have praised the visual imagination and its messages of diversity and empowerment. 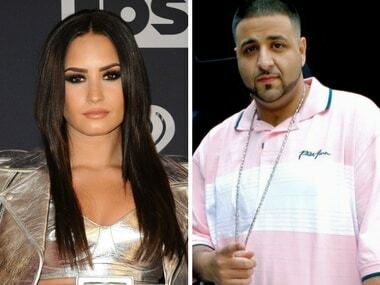 Singer Demi Lovato and DJ Khaled have joined hands for the video of a song titled 'I Believe' from the latest Disney outing A Wrinkle in Time. 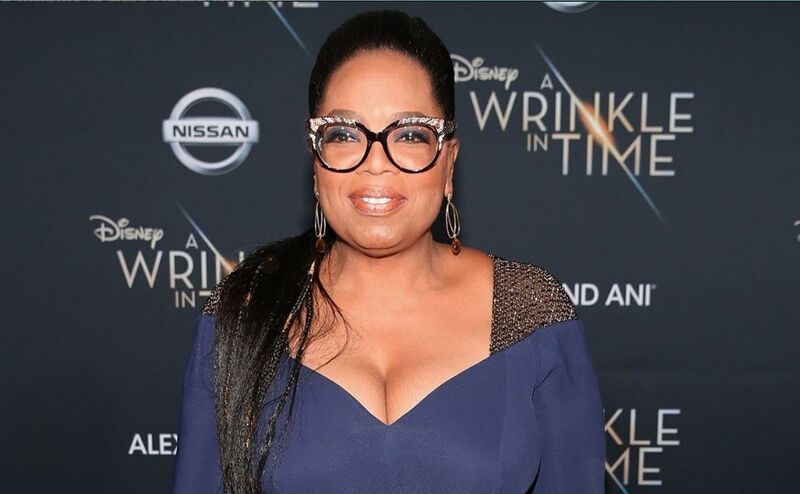 Reese Witherspoon, Mindy Kaling and Oprah Winfrey play three friendly witches who help a 12 year old girl find her father. 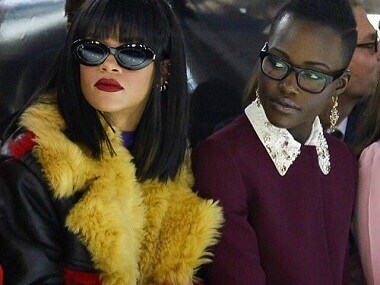 Rihanna and actress Lupita Nyong’o are set to costar in a buddy movie to be directed by Ava DuVernay for Netflix.